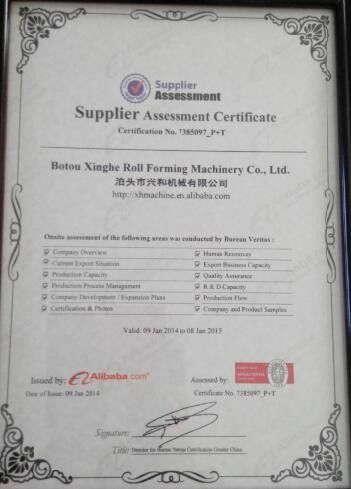 Botou Xinghe Roll Forming Machinery is located in "the town of casting molds", enjoying convenient and highly effective transportation for being close to Tianjin Port, No.104 National Way, No.106 National Way and Jingjiu Railway. Our technical force is abundant. Production equipment is advanced, detection means is complete. 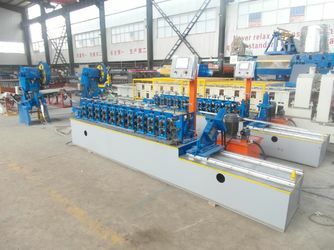 We specialize in the professional production of various types of roll forming machines, and the development and production of fully automatic intelligent control roll forming machines of C-shaped steel and dust collector anode plates, and other equipment. 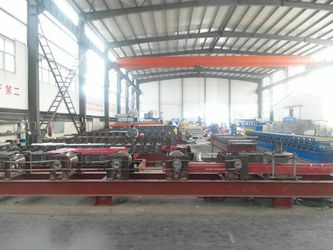 On the basis of traditional roll forming machines, we also develop new computer fully automatic roll forming machines, roof and wall panel forming machines, glazed tile forming machines, floor bearing plate forming machines, high-speed barrier devices, double color steel tile molding machines, C and Z steel machines, arch appliances, sandwich composite plate machines, shearing machines, bending machines, and heat insulation sandwich composite machines. 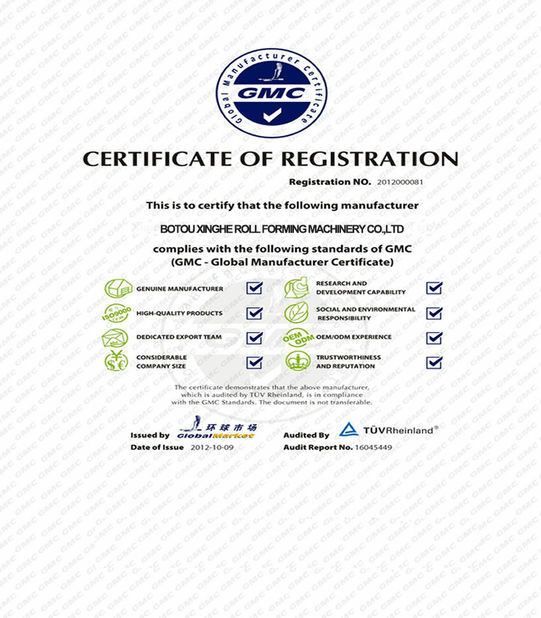 Our products have reached the advanced level in the same industry. As beautiful appearance, reasonable structure, and tile-based standards of our products, they are popular among new and old customers. 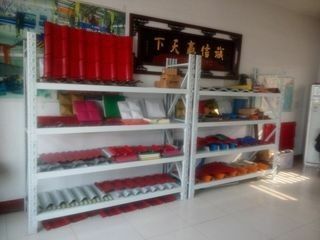 Products are sold to domestic enterprises. 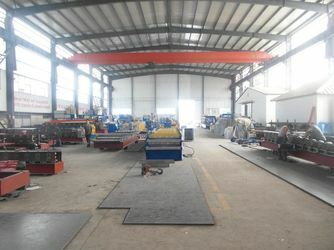 Our factory has highly qualified and experienced professionals and highly skilled construction workers to serve you. 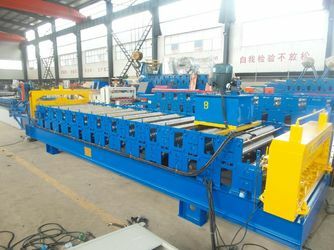 Our factory can design and produce various kinds of special-shaped cold-formed molding equipment for different needs of the users. 1. 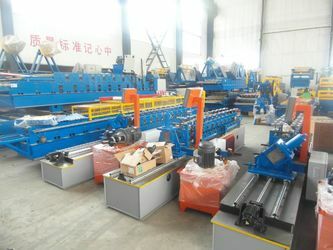 Send you invitation letter, If you wanna visit our factory and check the machines. 1. Short delivery time after deposit 30-40 days. 2. Email you the production schedule and make prompt delivery for you. 3. We will count the cheapest shipping cost and fastest forwarder for you and send documents promptly. 4. Always be here for your service 12 hours per day. 1. We welcome all feedback about our products and prices and services from our customers.